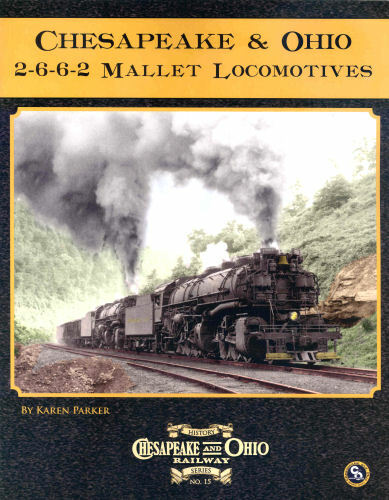 This is about the history of the Chesapeake and Ohio's 2-6-6-2 Mallet locomotives in classes H-1 through H-6. In the Age of Steam these locomotives evolved from being the railroad's premier heavy freight locomotive to being the road's primary locomotive for the numerous mine shifters needed to pick up coal from a multitude of mines. If there was any non-superpower locomotives that was synonymous with C&O Steam Power, it was the 2-6-6-2. Soft cover.